Do I have to join Vimeo? Yes. Joining Vimeo is free. 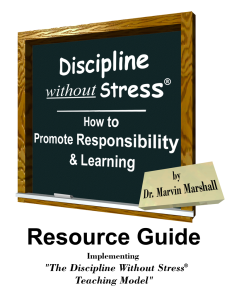 The Discipline Online Course videos are delivered via the Vimeo Platform.